In case you hadn’t heard … there’s a solar eclipse happening today. I don’t know how anyone could NOT hear about it, but it’s always a possibility. And in case you’re wondering what time you need to tell your boss that you need to leave the office for this once in a lifetime event (it’s really not, but more on that later), it will begin at 1:16 PM, peak at 2:44pm and it’s all over and done with at 4:06pm. 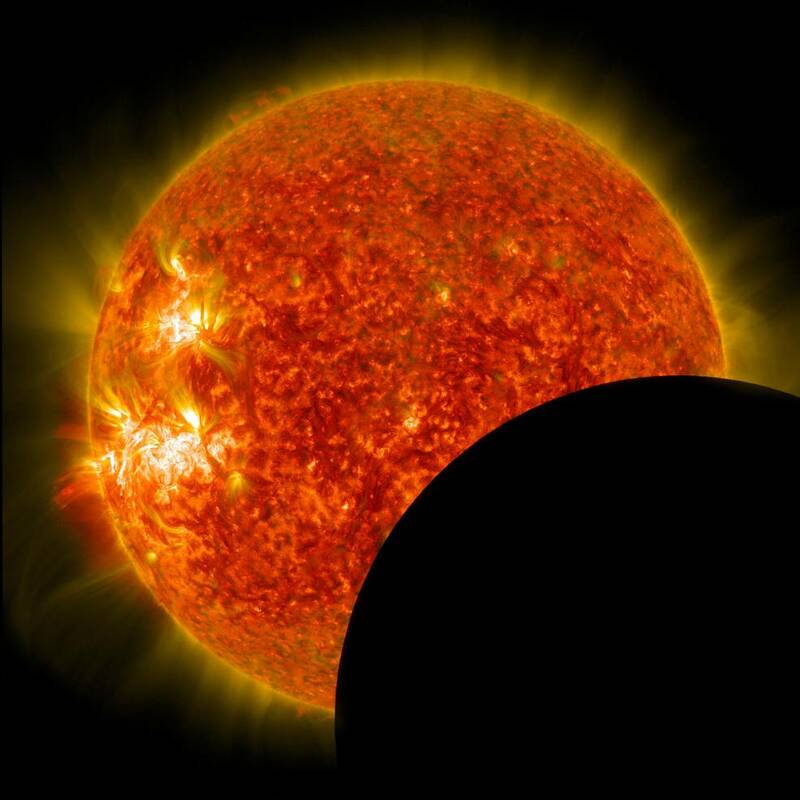 And if you miss this one … the next North American total solar eclipse is on April 8, 2024. But we won’t be in the direct path of that one. If this year’s solar eclipse is any indication, you might want to make your travel plans for the next one…. now. Looking at the sun during an eclipse is more dangerous than looking at full sun. The darkness that accompanies an eclipse can override the natural tendency to squint and avert the eyes, increasing the amount of ultraviolet radiation landing on the retina and making it more likely that you’ll sustain eye damage. Your eyes can sustain damage even if only a small sliver of the sun is visible. The cornea focuses sunlight on the retina and scorches it, and because the retina has no pain receptors, you don’t know the damage has been done until it’s too late. Your eyes need the protection of an effective UV-blocking filter if you want to look at an eclipse. That protection isn’t provided by conventional sunglasses, nor is it provided by smoky or colored glass. You need the industrial-strength protection of No. 14 welder’s goggles or, even better, eclipse glasses that are made for viewing eclipses. A simple projector consisting of two pieces of cardboard — one with a pinhole — also allows you to view the eclipse safely, if not in great detail. The pinhole projects the sun’s image onto the other piece of cardboard. NASA recommends that people who plan to view the eclipse should check the safety authenticity of viewing glasses to ensure they meet basic proper safety viewing standards.